Jackie will whip your skin into shape. She is passionate about esthetics and making people feel good about the skin they are in. Well-versed is an understatement with classes at the Dermal Institute, full body waxing classes as well as advanced chemical procedure classes all under her belt. 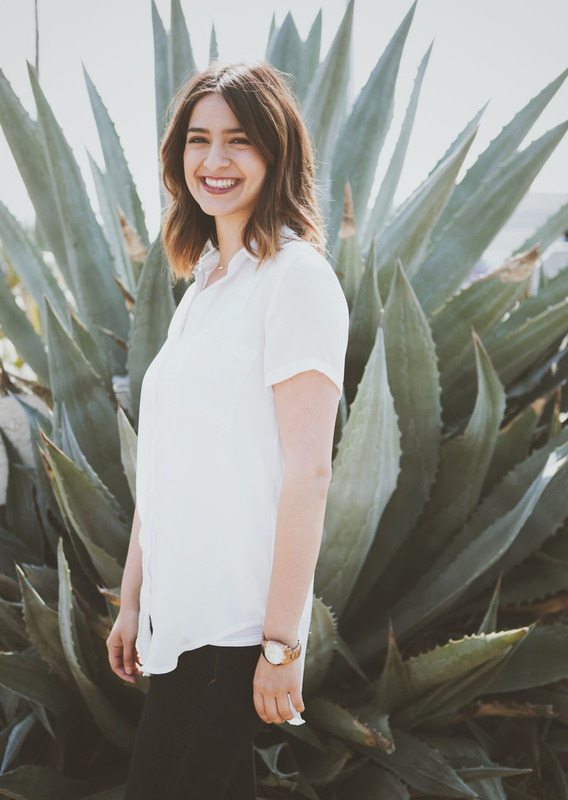 Her inspiration comes from her Image Skincare educators and from the results she sees in her clients’ skin after she gets them into a healthy skin care regimen. Jackie’s aesthetic is simple, modern, femme and classic. There is nothing more beautiful than a woman who can feel comfortable wearing less or no makeup with a natural glow and perfectly shaped eyebrows according to her. From her own experiences with sensitive and problem skin, she has always been interested in how to help others get control of their own skin issues. Jackie loves to pamper her clients and make them feel relaxed in the room and rejuvenated when they leave Deeda. When she is not busy perfecting people’s skin she enjoys decorating her home, spending time with family and going to see the SF Giants play.